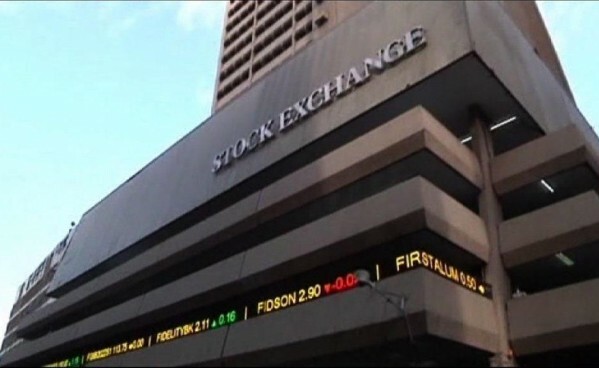 Activities on the Nigerian Stock Exchange (NSE) resumed on Thursday on a downward trend after a two-day holiday to observe Christmas and Boxing Day celebrations. The crucial market indices declined by 0.86 per cent. Also, the market capitalisation which opened at N11.676 trillion shed N100 billion or 0.86 per cent to close at N11.576 trillion. Conoil Plc. followed with a gain of N2.10 to close at N23.10, while Eterna Oil gained 40k to close at N5 per share.